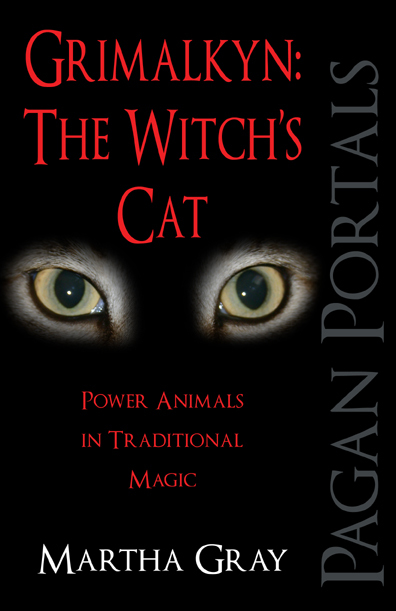 witch | The Pagan & the Pen ~ An Online Magazine! Supernatural beings in every form have been gracing our bookshelves for centuries. As readers we are so used to reading about ghosts, witches, vampires, shape-shifters and so many other beings. Has their popularity run out? Are people wanting more subtle forms of the supernatural? Not according to what is popular on the top twenty fiction lists. Vampires reign supreme at the moment with Stephenie Meyer and Charline Harris standing out as the incredibly popular. But what makes the supernatural being so very alluring? Is it the unrequited yearning that is so obvious in these books that calls to our souls and pushes us to read the vampire’s story over and over? Is it the base animatistic primal instinct that has us running for more shapeshifter stories? The magic in stories of witches and parallel fantasy lands feeds our imagination and transports us to a magical place that is beyond the mundane capacity of our daily existence. Yes, supernatural, paranormal and fantasy books are here to stay. They are obviously tapping into a universal need for magic, fantasy and imagination that we need in our reading. But what is to come next? Are there any other slants on the tried and tested stories that have been with us for generations? How many different ways can a vampire, witch or any mythical creature be portrait? That is what is wonderful about the world of fiction, the possibilities are boundless. But are we becoming blaze about the nuances of the supernatural. It is everywhere in our popular culture, both fiction and non-fiction. I recently opened a non-fiction book about witches and pagans only to find it filled with pictures from the popular television series “Charmed”. This got me thinking, with all of the special effects in movies and tv and all of the graphic description now prevalent in books, what about the subtlety of real life magic. Do all these effects and graphics take away from what is really practiced and achieved through real life pagans, witches and the like? Does it downplay the very real magic that is felt at a ritual or when magic happens in your life? Is the real life magic enough or is it an anticlimax against the fiction of today? I dont know the answer, but I do think that we need to see the real miracle and magic that happens to us on a daily basis. And we need to encapsulate the emotion, culture, history and fun of the fantasy and paranormal fiction that is shaping our modern literature culture. With all the things going on around here, I almost forgot I was to blog today. When it hit me, I rambled around in my head for something to write. Then it hit me. Why not write about the ramblings. At least it is something. My thoughts took me on quite a trip. Starting with the story I am writing with Bryl Tyne working title “Shadow”. 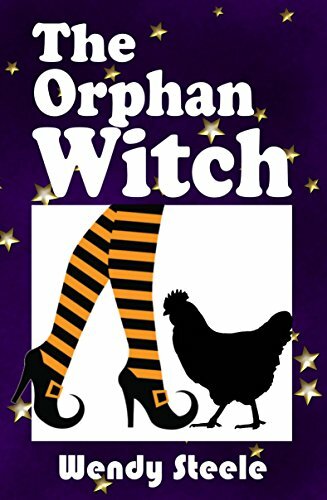 Now, Shadow is a young witch born on a very special night at the exact same time as the royal family’s only child. Once a year both of the twin moons of Alpe shine full, chasing each other across the sky. A night the women of the Shanlar Coven celebrate to its fullest. This night, as forseen thirty years before, would bring change not only to their coven but to their world. So, while I was thinking on this story and how it was to go, I was transported to my dream home. A place of peace and quiet, I would sit by the lake writing as I took it all in. It is such a lovely place to be whenever I can afford the time to visit. This brought on thoughts of a story about a black panther a friend asked me to see if I could help expand. Such beautiful, mystical, graceful, and mysterious creatures – Black Panthers. Do they really exist? Or, as scientists say, are they just a rare coloration of any large cat that roars? Maybe, just maybe, they’re both. I for one believe if they don’t exist, they did at one time. And the experience these, my friend wrote about, encounters is so compelling, moving, emotional, I wonder if I can capture her feelings and still make the story longer. Then I pulled myself up short and gave myself a lecture about the blog. Knowing time was running short, I had to come up with something to write about. Do I go with something to do with the name of the blog? Do I post an unedited excerpt of “Shadow”? Or do I beg off and leave the day blank? And this is the result. My mind’s ramblings.